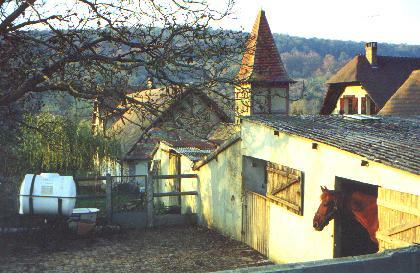 Anne Dauchy welcomes you in an ancient typical farm made of stones. 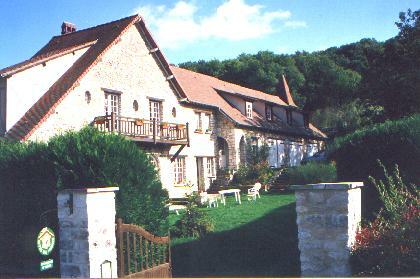 Quiet location 8 miles from Giverny. 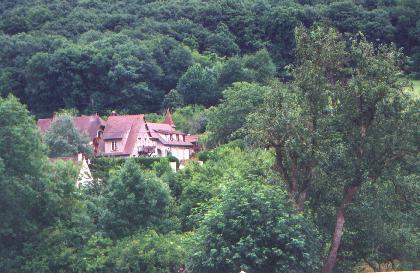 Beautiful property of one hectare partly wooded. Private car park. You will have breakfast in the large rustic living-room near the fireplace. 4 customized rooms with private bathrooms and a living room are at your disposal. 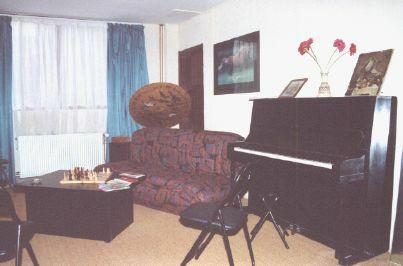 In the living room : piano, board games, books and guides on the area.